Taylor Michel Momsen (born July 26, 1993) is an American singer, songwriter, former actress and model. 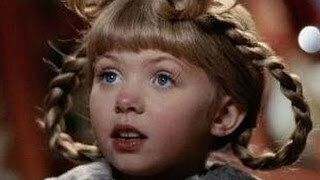 She is known for portraying the character of Jenny Humphrey on the CW teen drama series Gossip Girl (2007–2012) and Cindy Lou Who in the film How the Grinch Stole Christmas! (2000). 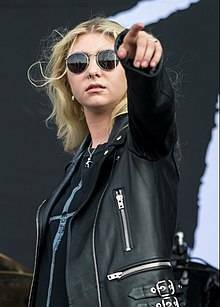 She is also known for being the lead singer and frontwoman of the American rock band The Pretty Reckless.